You want to get one right now. You don’t have the patients to be on a waiting list that could drag on for years. You are prudent or of modest means. 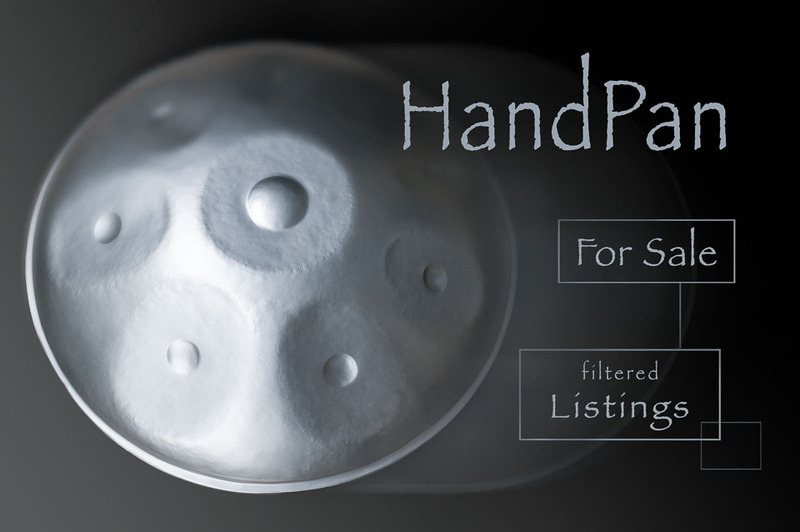 You don’t want to spend $3,000 to $10,000 to buy a handpan. You simply want to find something affordable. You can make do with an instrument of lesser quality. After all, you drive a regular auto instead of a Ferrari. If you can afford the Ferrari, visit our guide on how to find a top-quality handpan for sale. Your actions help support this site. When you use the following links to shop, regardless of what you buy, we make a small commission. You don’t pay extra in this process and those pennies help to keep us online. Our affiliations include, but are not limited to eBay and Amazon. I once had a Bali Steel and it served its purpose. From $1,998. These hand pans are shaped by hand on the island of Bali, Indonesia. Typically, includes a soft bag. Gudu tuning: D / A C D E F G A C (Get it on Amazon. From $2,050. They are nitrided instruments from Russia. Soft bag included. From $1,680. Nitrided and made in Vietnam. Includes softcase and cover shell. From $3,299. A hard case is included. Nitrided. If you can’t afford to buy a handpan, steel tongue drums are the next best thing at a much better price. Dennis Havlena is credited as the inventor of the first steel tongue drum. Inspired by circular note layout of a hand pan, he decided to build his instrument from an old propane tank. That is why they are sometimes referred to as Tank Drums. Some people call them Hank drums. Tongue drums are not handpans. However, sellers usually include the term in the description to pull in people looking to buy one. Some steel tongue drums are simply beautiful. and affiliated sites. This comes at no extra cost to you. Support this blog and website, buy through my affiliate links.